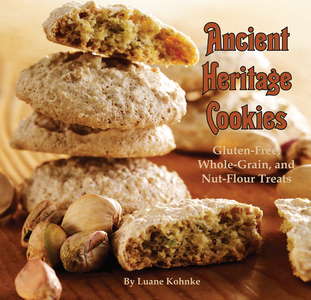 Luane's Cookies – Page 2 – Yum! Cookies! Features gluten-free, ancient, and whole-grain flours for a healthier alternative to all-purpose flour. 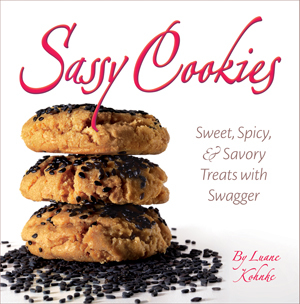 Unusual, edgy cookie recipes including chocolate, bar, nutty/fruity, herby/cheesy, and delicate sensations. 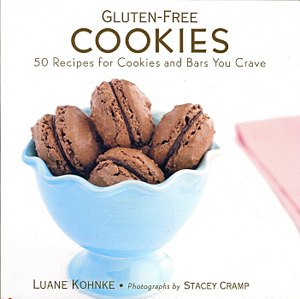 The perfect cookies whether you observe a gluten-free diet or not. You'll find recipes here to satisfy all your cookie cravings. Copyright © 2018 Luane's Cookies All Rights Reserved.